The singer infuriated fans in Pittsburgh who were lining up for refunds by the time she arrived. 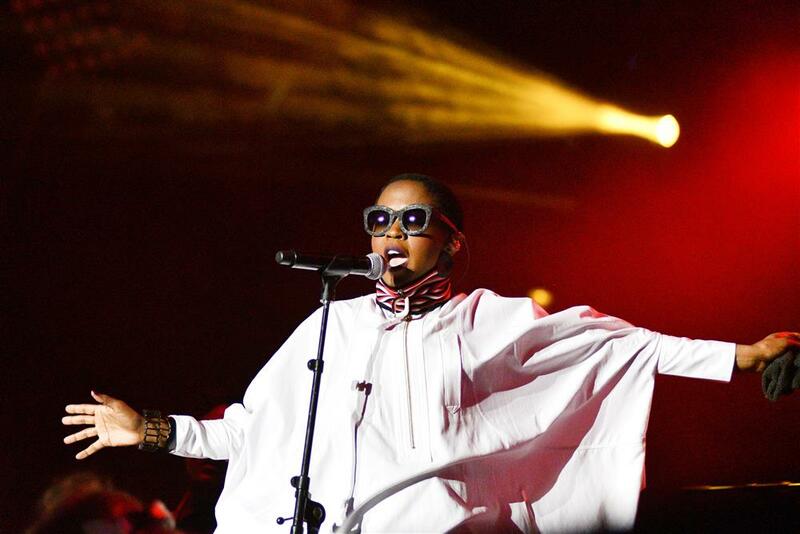 If there’s one thing we know about Lauryn Hill, it’s that time management is not her forte. In fact, it may be her greatest weakness. Last night, she was once again late to a show in Pittsburgh, leaving fans furious and demanding refunds. As noted by several attendees, the “Doo Wop” singer arrived three hours late to her show that was scheduled to start at 8 p.m. The house was packed and her band was on stage the entire time––until she finally showed up at 11 p.m.
"Yo you going to that Lauryn Hill concert tonight?" There's CP Time then there's Lauryn Hill Time. all i know is Lauryn Hill trending BETTER be trending cause she dropped a new jawn, or she celebrating half years. or she saved a kitten. The last time she was incredibly late to a show (four hours), friend and fellow musician Questlove penned a letter to her about punctuality and respecting fans. “Four hours on their feet is inconsiderate and uncalled for,” he said. The reason behind this latest incident has not be revealed. But we’re thinking people who buy tickets to Lauryn Hill shows should just plan to arrive a couple of hours late to avoid the frustration.